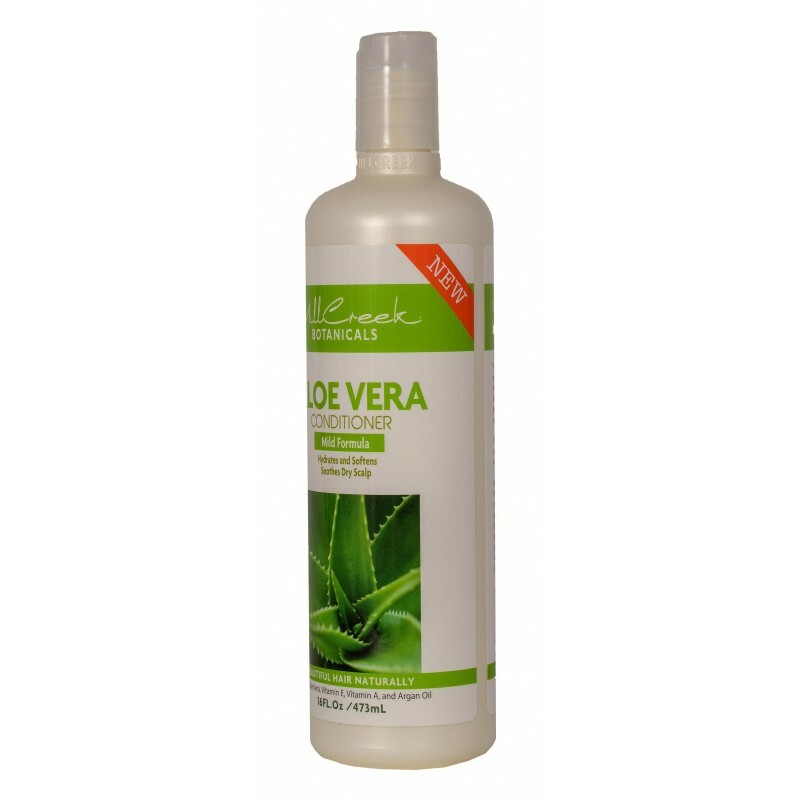 We started by blending pure Organic extract from the Aloe Vera leaf with other natural and organic ingredients to create a mild formula that soothes and restores the natural moistures your hair. 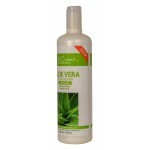 Added Chamomile, Vitamin E and Argan Oil leaves hair full of shine while Panthenol strengthens and repairs each follicle. 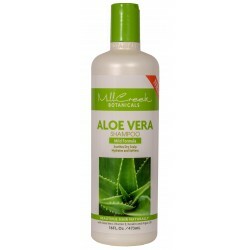 Mild Formula; Hydrates and Softens; Soothes Dry Scalp. 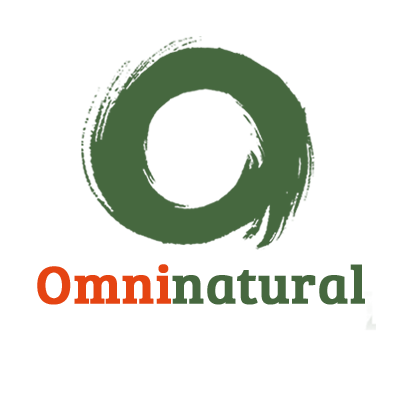 Sulfate-Free, Paraben-Free, Gluten Free, Ph Balanced, Cruelty-Free. Mill Creek Botanicals Aloe Vera Shampoo. The desert succulent Aloe Vera, has been known and used for..